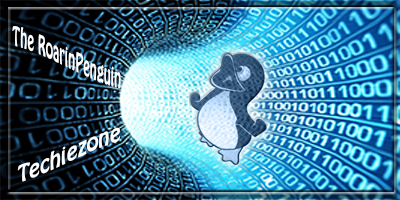 And into something I will need one day or another: a collection of very, very useful networking commands available for Linux. 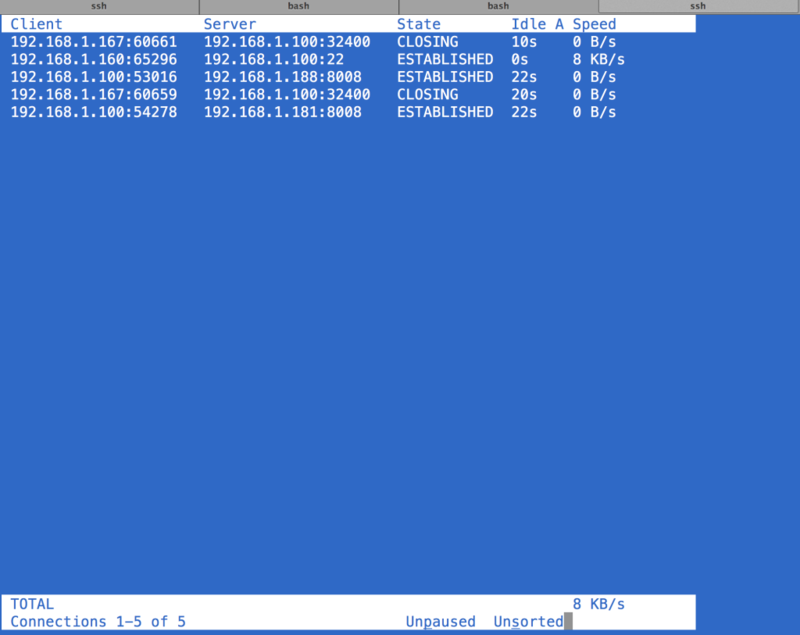 Let’s start with an easy one: iperf and its variant with more options, netperf. 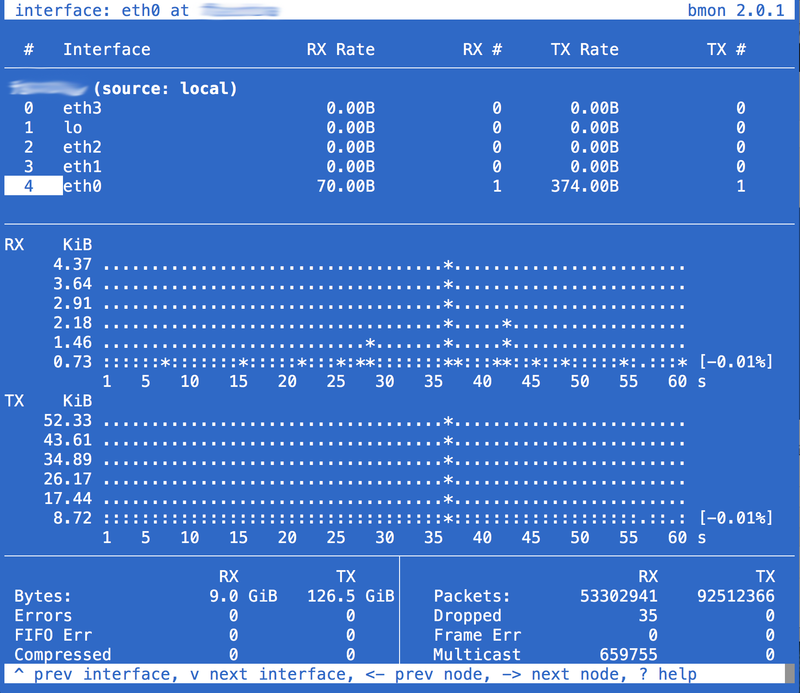 Very useful to measure TCP/UDP performances between two hosts by pumping traffic either mono or bidirectionally. 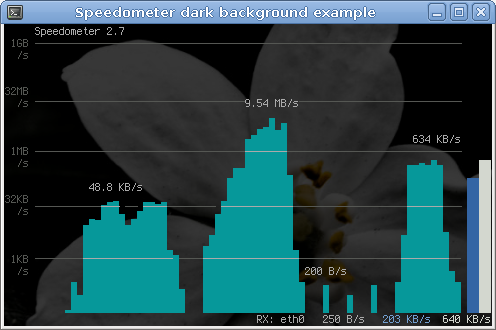 And then, a really cool one I use VERY frequenty: iftop, to chech the bandwidth used by every connection on the machine.